Oxford United Head Coach Michael Appleton has been successful in his bid to bring Burton Albion winger Alex MacDonald to the Kassam Stadium but fell short to tie up deals for striker Tyrone Barnett and an unnamed League Two midfielder. As first reported ahead of United’s game at Stevenage on Saturday, Oxford and Burton had agreed a fee for MacDonald to leave the Pirelli Stadium and move south to join up with Appleton’s side. 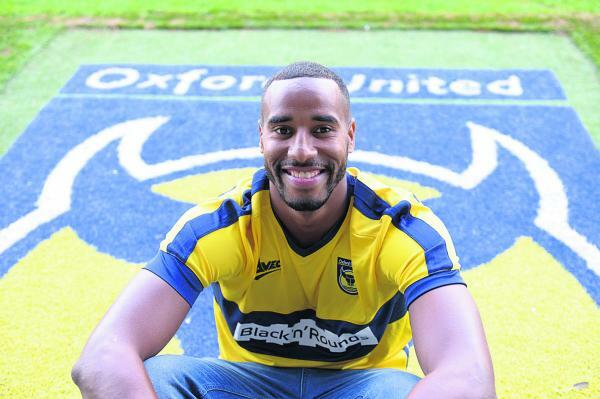 After completing a medical this morning, 24 year old MacDonald was paraded as an Oxford player this afternoon. MacDonald has signed a two and a half year contract with Oxford with the fee remaining undisclosed and will go straight into Saturday’s squad for the match against Luton Town. Despite agreeing a fee with Peterborough and personal terms with the player himself, Tyrone Barnett has chosen to join Shrewsbury Town over Appleton’s side. It has been no secret that Oxford had been working for the majority of the transfer window to try and persuade Barnett into joining the club but it was revealed this evening that the former Macclesfield striker has signed for their League two rivals instead. Barnett spent time on loan at the Kassam Stadium earlier this season scoring six goals but has opted to join top of the league Shrewsbury as he bids to get his career back on track after a tough time at Peterborough. It was also revealed that numerous bids for an unnamed midfielder had been rejected by his club – a side in the top 10 of League Two – as Appleton tried to increase his additions during the final hours of the transfer window. Oxford fans can be happy with the signings of MacDonald, Joe Skarz and Richard Brindley but many may feel disappointed after both Appleton and Chief Executive Mark Ashton had promised an exciting transfer window and hinted at some big signings. It is now clear that these have not happened and with the departures of Tareiq Holmes-Dennis and Wes Burns today opening up two loan spots, their may be a change of focus once the loan window opens on February 10th. 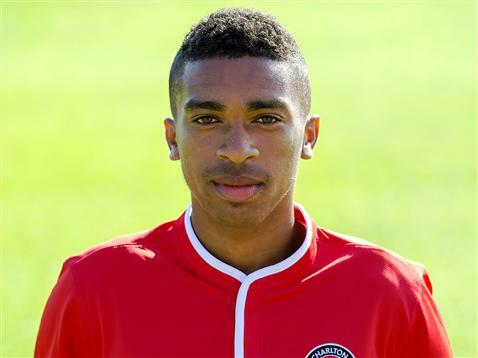 Holmes-Dennis has returned to Charlton after a good spell at the Kassam where he impressed during his 17 appearances whilst Burns was recalled by Bristol City and immediately loaned out to Cheltenham Town after 9 appearances in a yellow shirt in which he scored once – against his new side. Both Charlton and Bristol City weren’t happy about the prospect of their players not receiving game time so it was mutually agreed by all parties that it would be best for the players to return to their parent clubs. The final bit of player movement was the settlement of David Hunt’s contract. The right-back has been on loan at Barnet and is expected to join Martin Allen’s side permanently later this week.